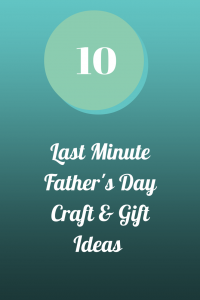 Still need a gift for Dad for Father’s Day? This is the perfect opportunity to get the kids to make one! 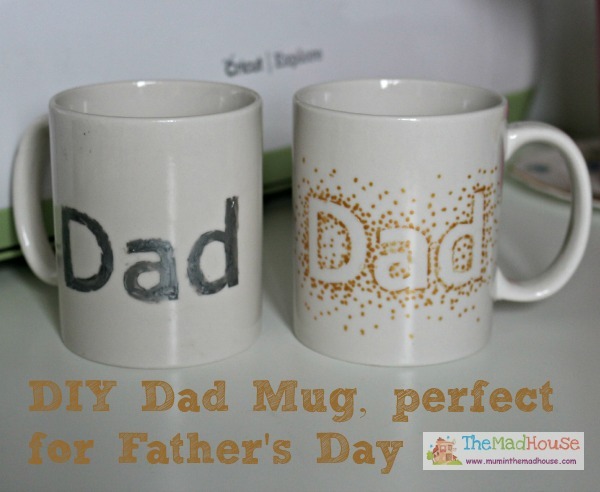 We have found a great selection of Father’s Day Crafts and gift ideas for your little’s ones to make. Who doesn’t like a homemade present? We love, love, love these personalised mugs from Mum In The Madhouse. 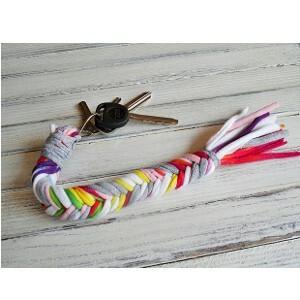 Why not give this Bonebraid Keychain Craft from Free Kids Crafts ago. 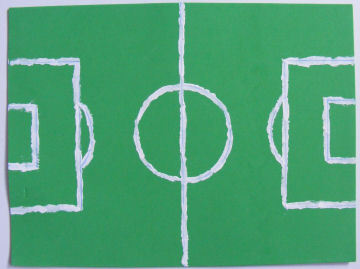 This Football Pitch Mouse Mat is perfect for your footie fans dad and just in time for the World Cup. Try these Chocolate Spoons from Tesco Living they look really yummy. 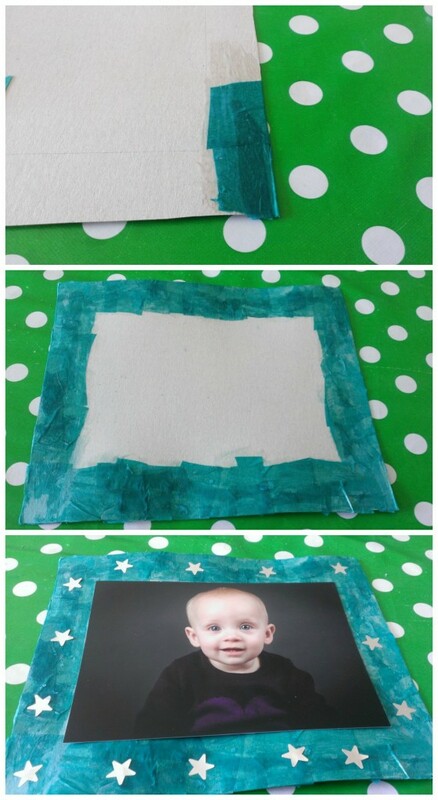 This is such a cute idea from All Kids Network. 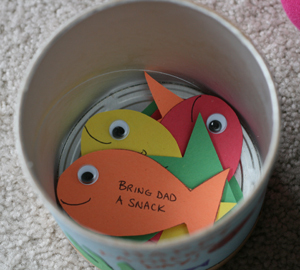 Make a Father’s Day coupon box. This Car Shirt from The Blue Basket is amazing. You can print off the map from blog so its really simple to make. This Father’s Day desk golf set from Domestic Goddesque is a little bit awesome. 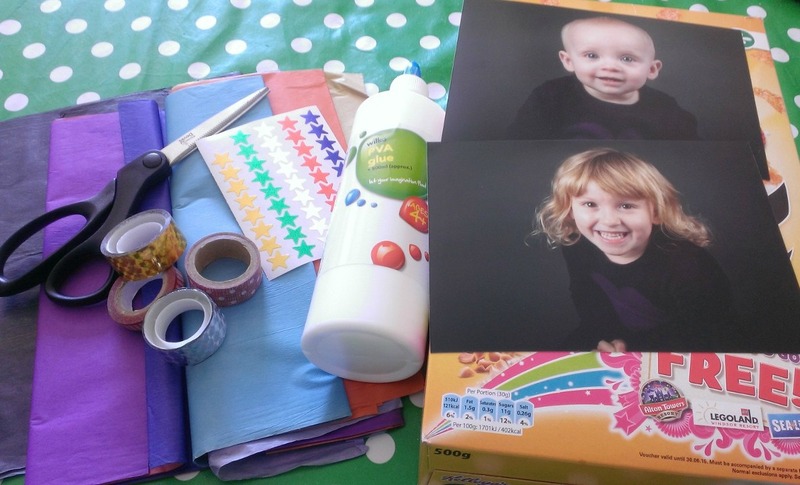 Don’t have time to get crafty? 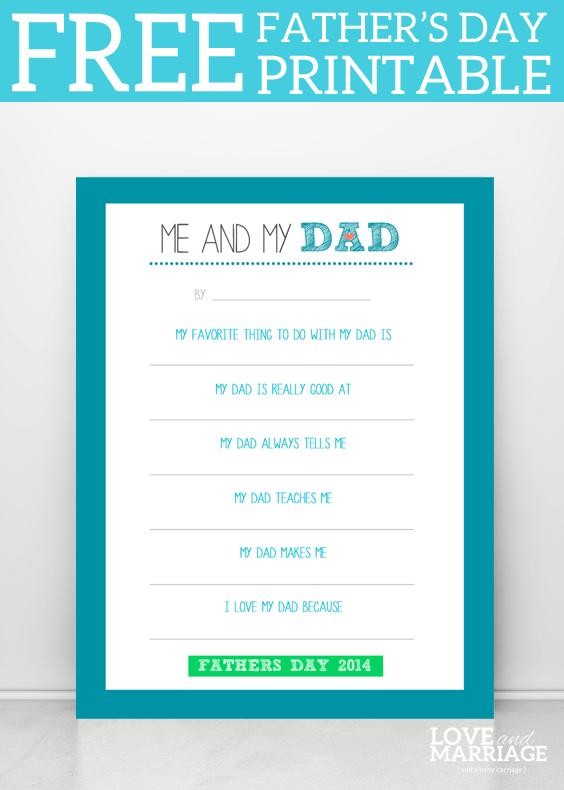 Try this free Me and My Dad printable from Love and Marriage. 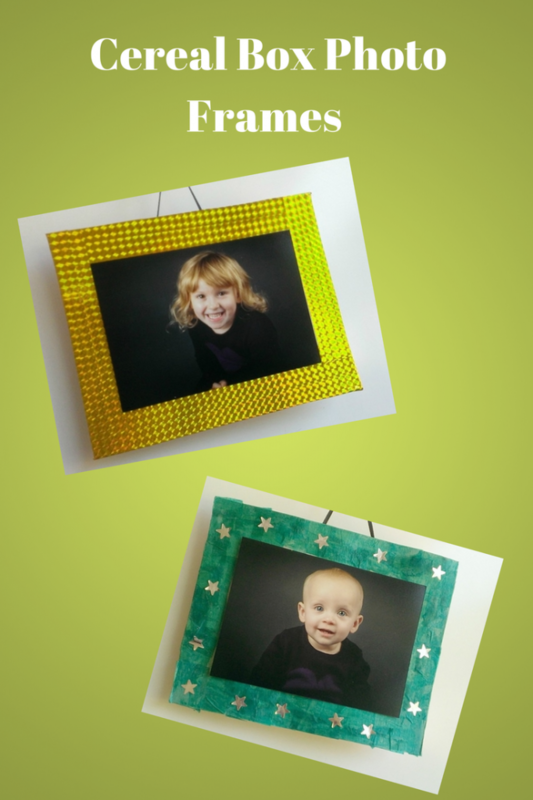 Finally we have our Cereal Box Photo Frames. 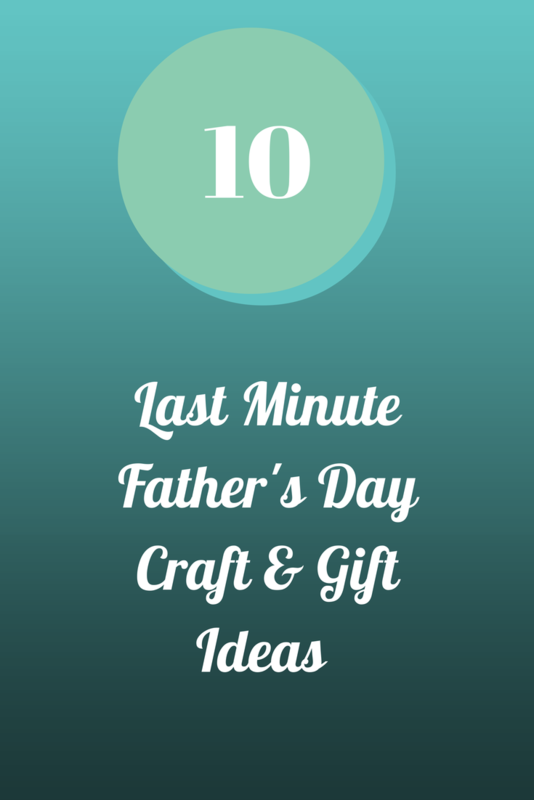 Father’s Day is around the corner and it’s often hard to find the right gift for dad. This year me and my daughter have made cereal box photo frames for her dad. 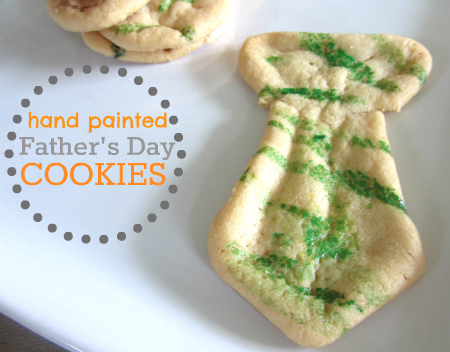 They are really easy to make and look great. Optional items: ribbon, string, paint, buttons, glitter. Cut the back and front off the cereal box. 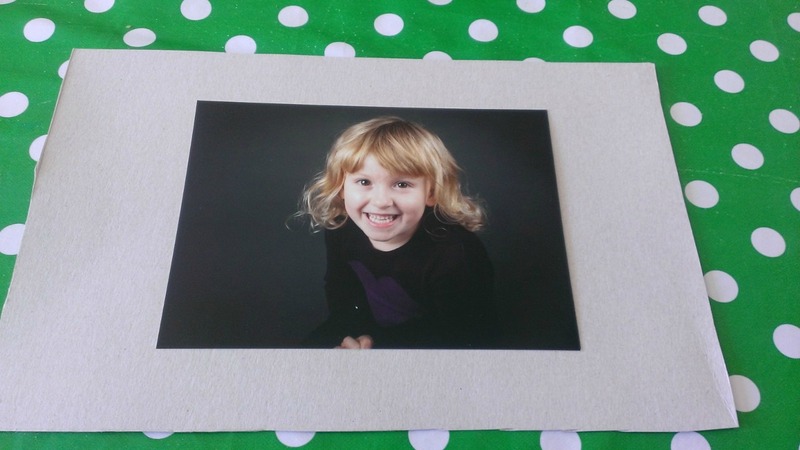 Place your photo on the cardboard where you want it to go and then draw round it. You may want to trim the sides so that it’s even all the way around the photo. Decorate! 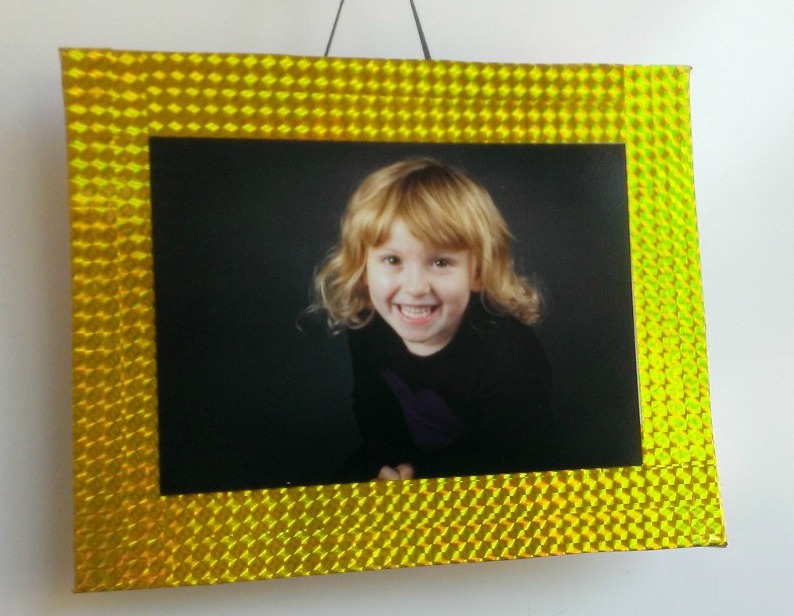 We used shiny tape on one of them and decoupaged the other. We cut the tissue paper in to smaller pieces and glued them on. Once it was dry we added some silver stars. If you want them to hang then you can tape some ribbon/string to the back. 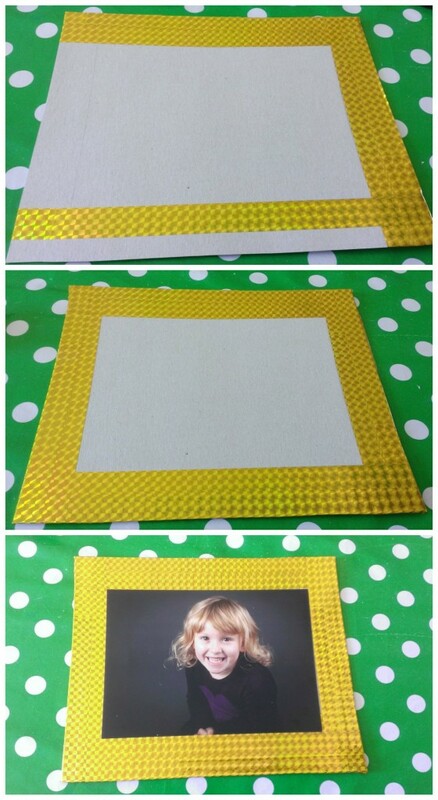 There are so many things you can decorate the frames with. You could paint them and then add glitter or buttons or even shells. 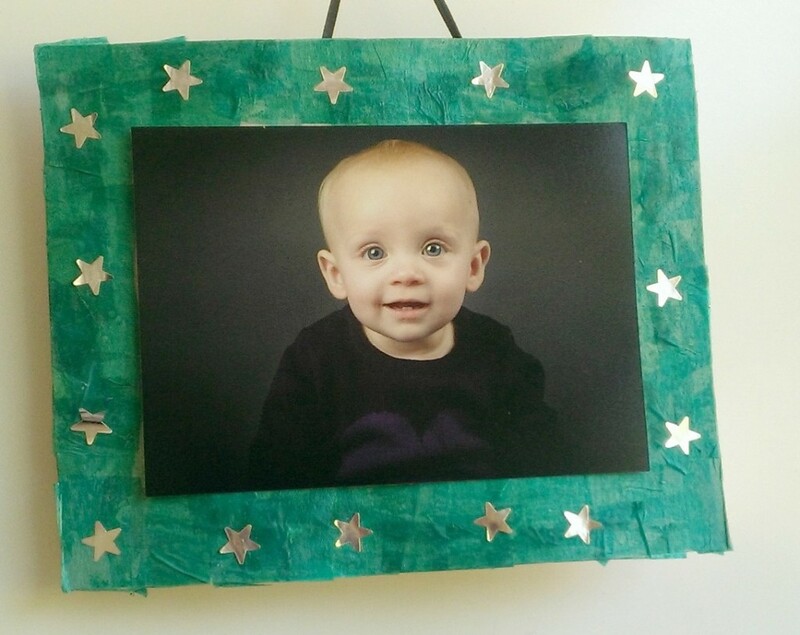 Once you made one you will want to make one for your whole family! If you do make one please share it with us on twitter or Facebook. What blogs should we be reading? You can find Leyla on Twitter, Facebook, G+, Pinterest and Instagram.